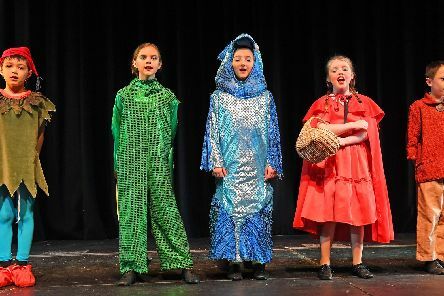 YOUNG people have dazzled crowds and shown the world what they’re made of, after taking to the stage for an annual show. 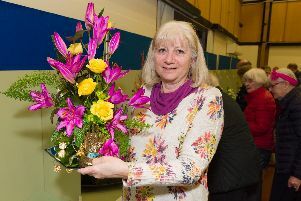 HORTICULTURALISTS showed off their talents as an annual spring show returned at the weekend. 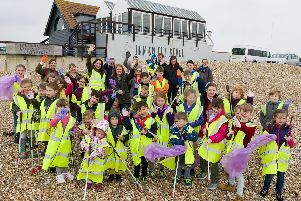 CHILDREN and their families have been doing their bit for the environment by taking part in a community beach clean. 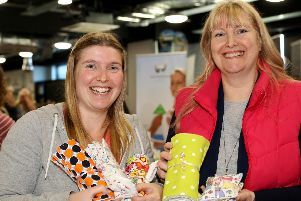 PEOPLE have been learning about the benefits of healthy eating at a recent food event. 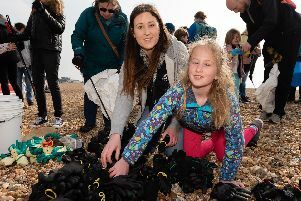 There was an impressive turn-out for the clean up at Southsea beach earlier this month. 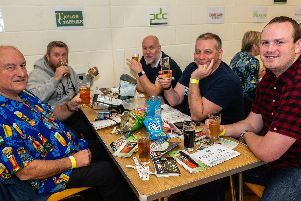 Hundreds of people have raised thousands of pounds for charity by enjoying one of the area's biggest beer festivals. 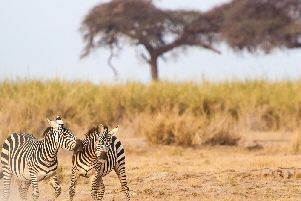 A camera club based in Wickham has risen to the challenge of creating the perfect photograph. 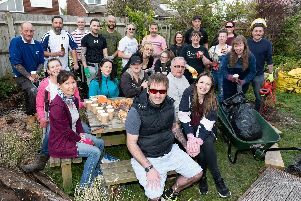 A number of businesses donated their time or resources to the effort to help Ricky Kirk from Cowplain, who last year suffered two back-to-back cardiac arrests that caused brain damage and left him almost blind. 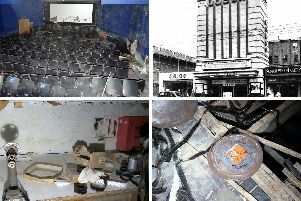 A team of urban explorers who sneaked into an abandoned Portsmouth cinema have found a site perfect for a post-apocalyptic film. 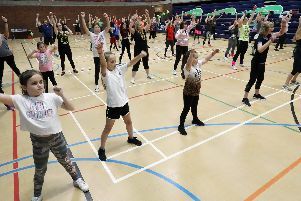 Shakers and movers of all ages united to put the fun into fundraising at a danceathon in aid of the Rowans Hospice. 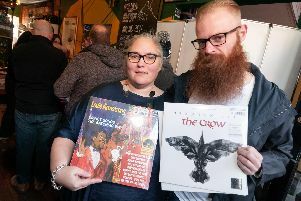 Vinyl collectors in Portsmouth celebrated Record Store Day on Saturday with a trip to Pie & Vinyl. 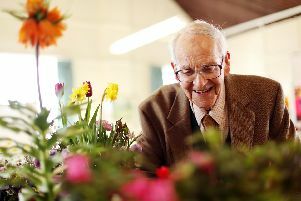 The Purbrook Horticultural Society once again put on its much-loved annual Spring Show. 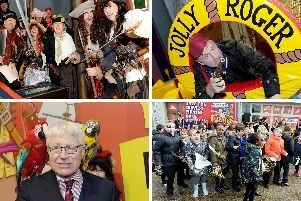 Eye patches, wooden legs, parrots and cutlasses are all trademark tools for pirates – the ocean rebels many regard as the ‘rock stars of the seven seas’. 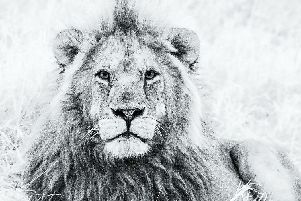 Portsmouth photographer Trev Harman has shared more of his photos from his home city. 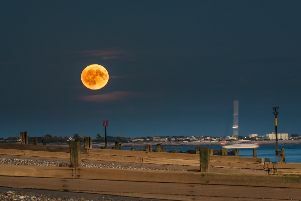 Here are some stunning images taken around Hayling Island by photographer Darren Drinkwater. Can you spot yourself having a good time at one of the Portsmouth nightclubs back in the day? 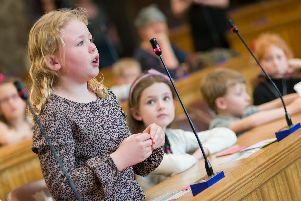 Children's group Dream Catchers held their very own children's parliament at the Guildhall in Portsmouth. 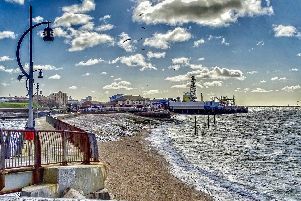 Here are some the latest photos from members at Hayling Island Camera Club. 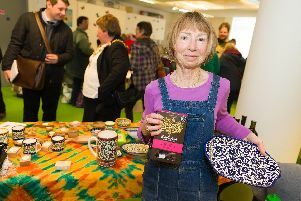 Gosport’s Fairtrade Action group held a special event at the town’s Discovery Centre to mark Fairtrade Fortnight. 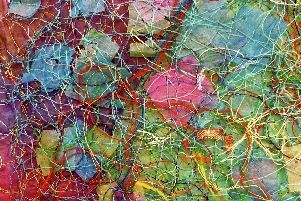 Textile artist Anita Bell shares some of her work as she prepares for a new exhibition later this month.